Steve Wood Unimpeachable release by two of the best Latin Jazz musicians out there. Favorite track: Jazz Conspiracy. Music with a powerful message is the hallmark of the sound of the Curtis Brothers band. It is a sound that is deeply rooted in tradition, yet forward looking in its aim. Completion Of Proof unwinds from the music Zaccai and Luques heard in their youth, first growing up in a household rich in AfroAmerican and Latino culture and later in their musical studies at The Artists Collective, the Hartford, Connecticut interdisciplinary arts and cultural organization founded by jazz master Jackie McLean and his wife Dollie. The early lessons learned at home and in the Collective have ineradicably informed the art of the brothers – not just musically, but also philosophically – ever since. 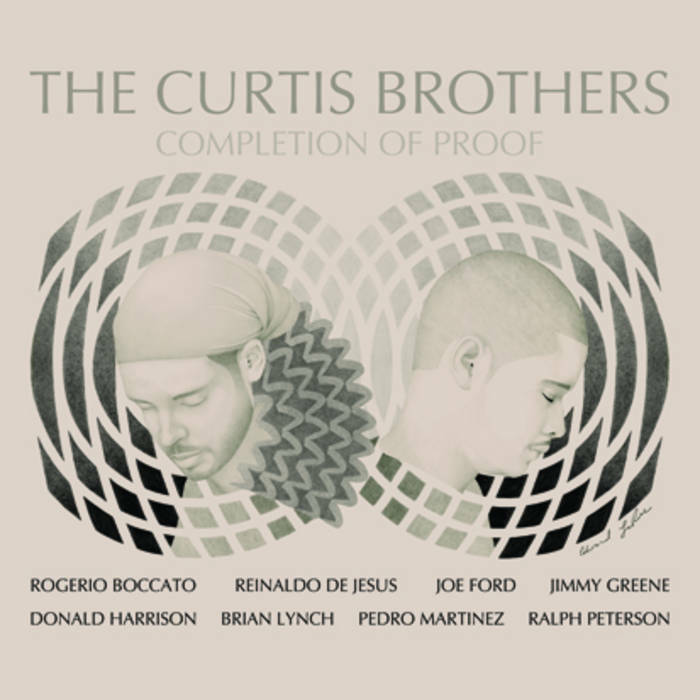 It is no coincidence that the compositions on Completion Of Proof, created as acknowledgment to the music the brothers heard growing up, bear a strong sonic semblance to the sound of Art Blakey and the Jazz Messengers. From Jackie McLean on, many of the young musicians’ mentors were alumni of the esteemed band. Three of those artists – Ralph Peterson, Donald Harrison and Brian Lynch – join the two brothers to fill out the quintet that is heard on the date’s opening three tracks. It was Peterson, the powerful drummer that Blakey chose to be his second in the Jazz Messenger Big Band, who first introduced Luques and Zaccai to a wider audience, as rhythm section mates in his Boston based band, while the two attended Berklee College of Music and the New England Conservatory. Donald Harrison and Brian Lynch, well known for their Messenger tenures, have both utilized the talents of the brothers in various groups under their individual leadership, the saxophonist and trumpeter’s compelling command of their instruments making a mark on the pianist and bassist’s abilities to contribute their own fire when working within the incendiary atmosphere of an intensely creative musical environment. 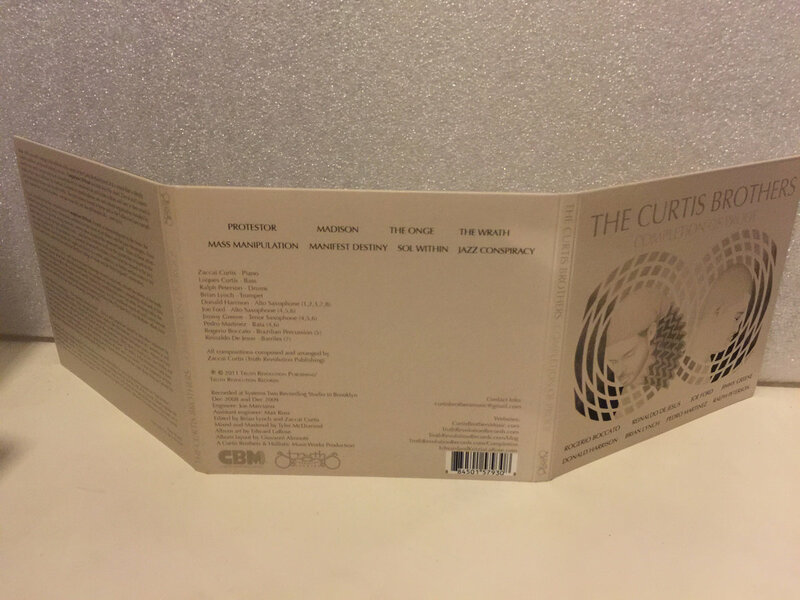 It is the combined sound of Lynch and Harrison in the front line and Peterson’s relentlessly swinging drumming behind them that give the Curtis Brothers’ efforts here the stamp of authenticity that many a Messenger homage lack. 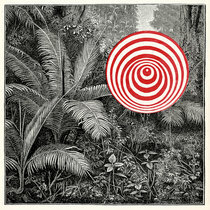 On the album’s centerpiece – “The Manifest Destiny Suite” - Zaccai and Luques are joined by two other important figures in their musical backgrounds. Tenor saxophonist Jimmy Greene, like the brothers, is a native of Connecticut and an alumnus of the Artists Collective, where he helped mentor the youths during their formative years. Altoist Joe Ford has shared the bandstand with the pianist and bassist when they have been called upon to stand in for Larry Willis and Andy Gonzalez, respectively, with Jerry Gonzalez and The Fort Apache Band. The ability of the brothers to hold their own with the iconic group that epitomizes the innovative synthesis of jazz and Latin musics, a true testament of their talents in the field, is further testified to by their playing on the three movements of the suite where they are joined by master percussionists Pedro Martinez and Rogério Boccato. Harrison and Lynch (with regular Curtis Brothers conguero Reinaldo De Jesus joining the quintet on “Sol Within”) return for the date’s final two tracks, to complete a truly rewarding musical journey. 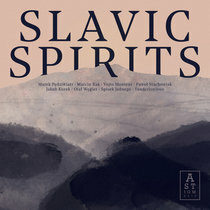 All of the music clearly speaks for itself with pride and fire, but the words written by composer Zaccai Curtis that accompany these notes elucidate on a philosophy where music plays an important role in informing a general public about its circumstances and the necessity to discover the truth and act for justice. Asked how their background and upbringing influenced the sundry aspects of Completion of Proof, Zaccai referred to the date as "American Classical Music in every way. Jazz is an interesting study to me. It is a science in all respects, but "soul" is the base. 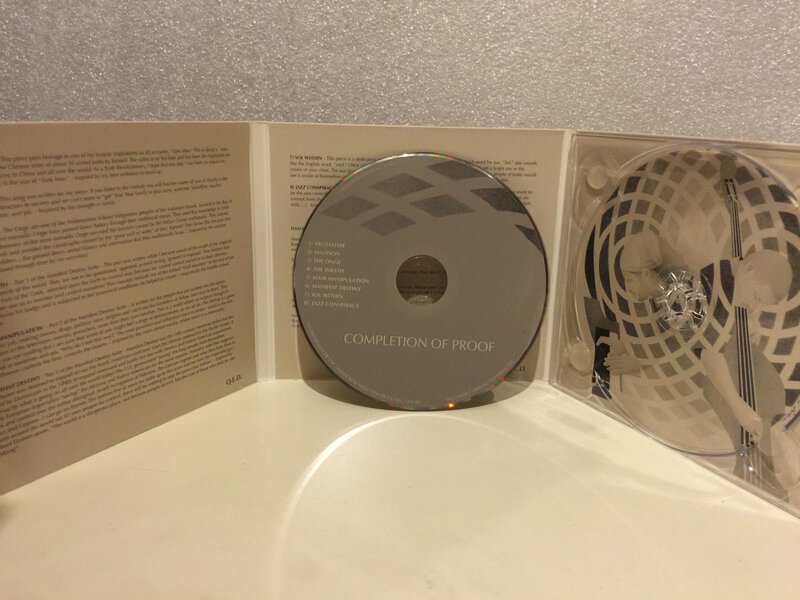 We named the CD Completion of Proof or in Latin Q.E.D. - quod erat demonstrandum - because this is how scientists indicated that they have proved their theory correct."